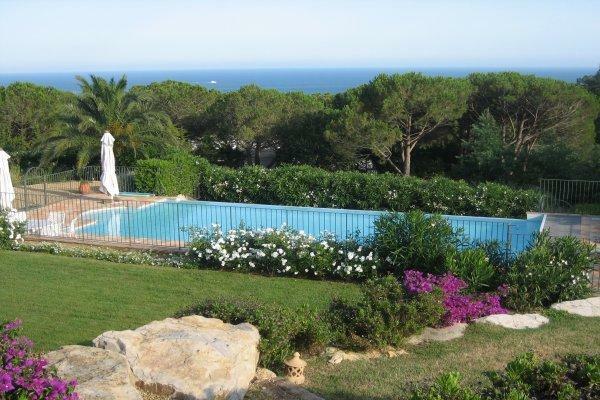 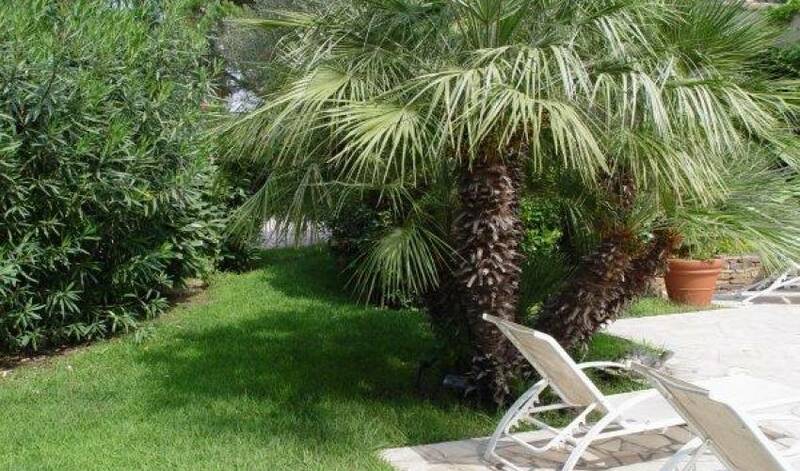 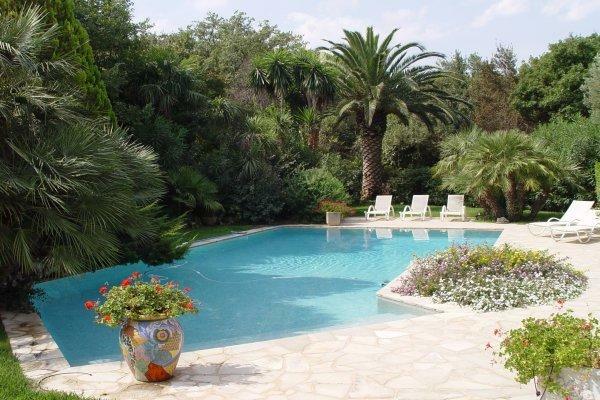 A 350m² newly renovated property with swimming pool set in 2000m² of grounds that are filled with Mediterranean trees, exotic flowers, and well-trimmed lawns. 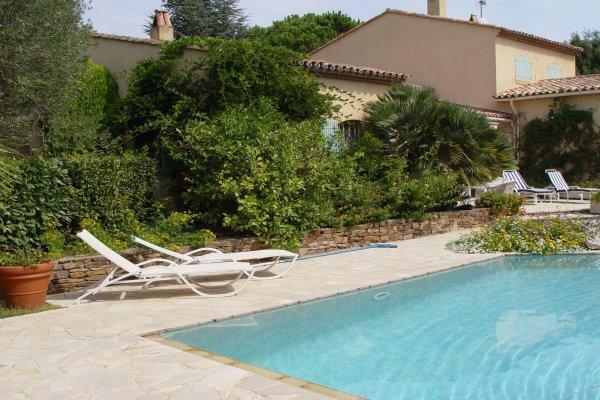 This peacefully situated property offers four bedrooms all with air-conditioning, a living/dining room that opens onto a covered terrace and a TV room with a fireplace that offers a wide screen satellite TV and Hi-Fi. 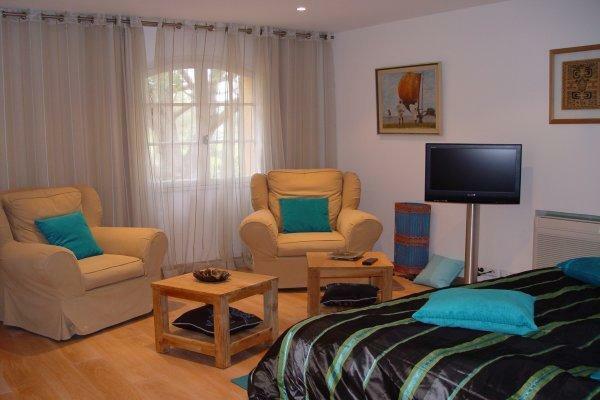 Furthermore, the property provides a leisure room for children that offers such games as baby-foot and ping-pong. 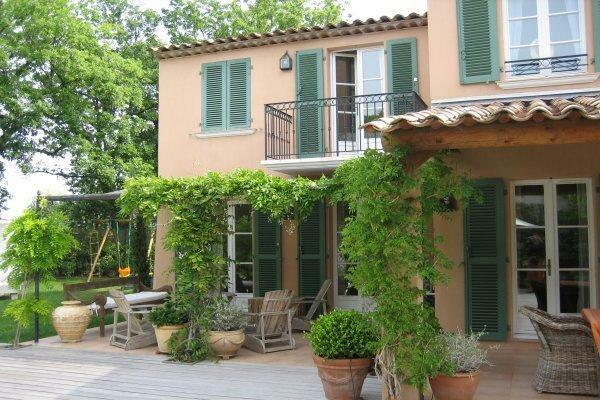 There is also a boules court and a barbecue in the garden. 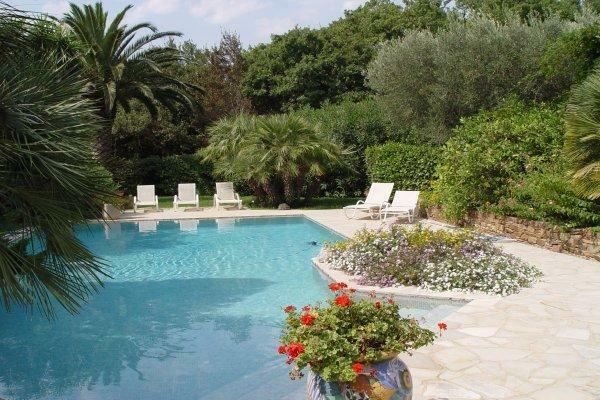 The property is located only 700 metres from the Place des Lices, famous for its Provencal markets, and provides easy access to the beach. 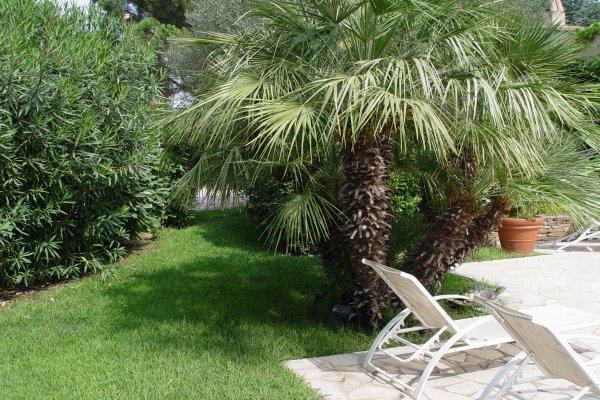 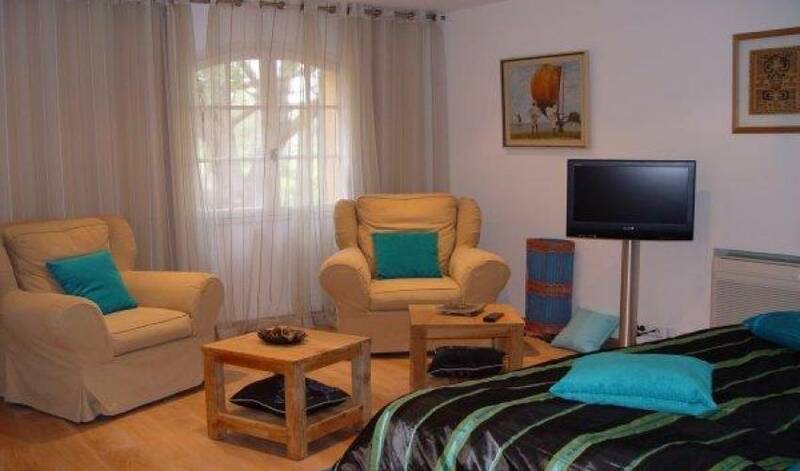 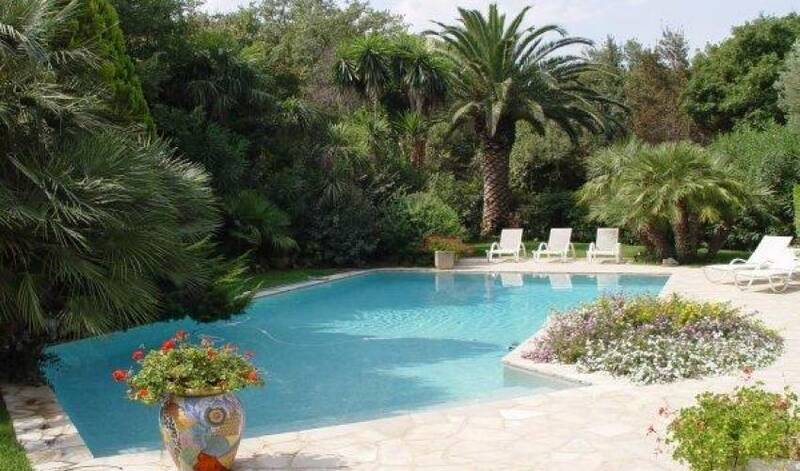 Nearest town	St Tropez	1 min. 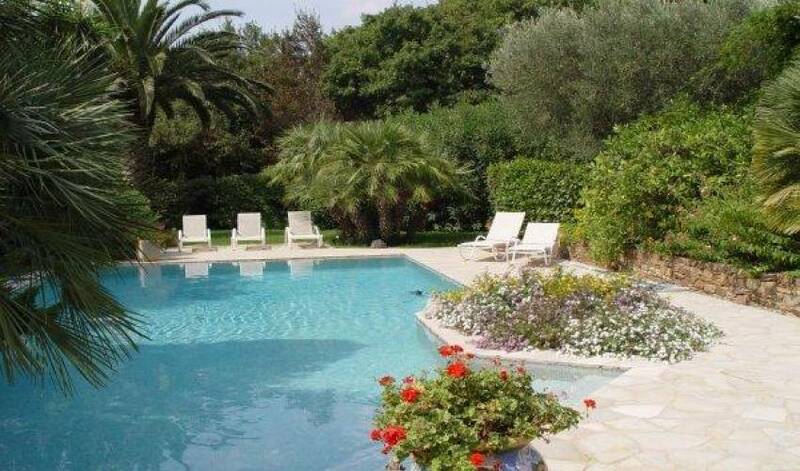 Nearest airport	Toulon/Hyères	60 min.